Six decades of Japanese craftsmanship. 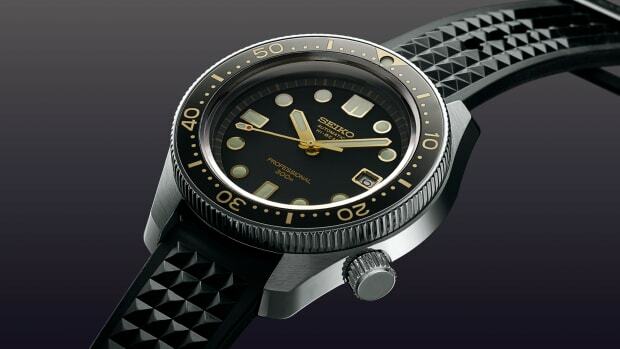 Seiko is celebrating a major milestone in the history of the company: 60 years of its automatic watches. To commemorate the occasion, the Japanese watchmaker will release a special edition Presage. The 38mm watch will be produced in a limited run of 1,956 watches and the in-house Seiko caliber 6R27 movement, which has a power reserve of 45 hours and a rotor gilded in gold. 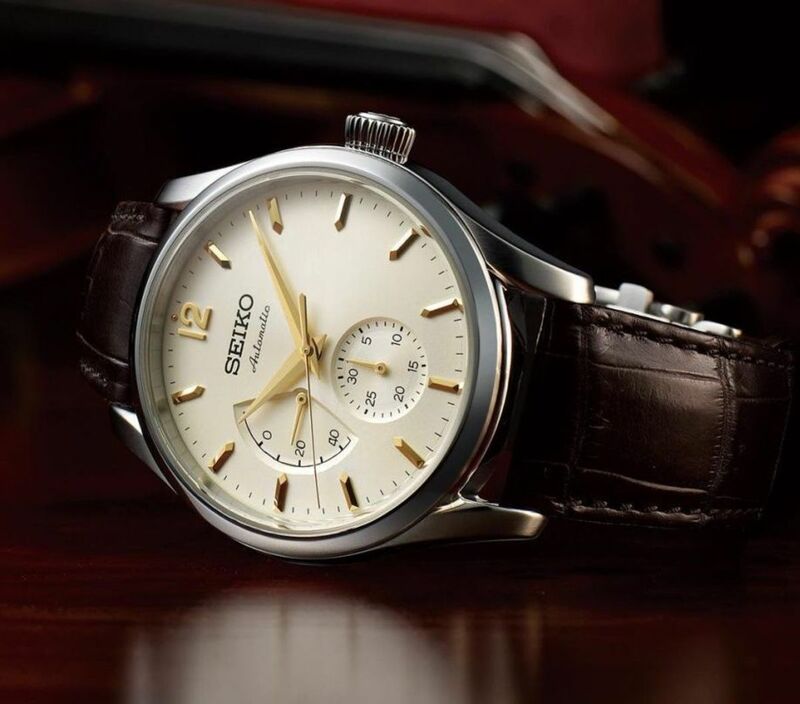 The watch will be available in NY and Miami Seiko boutiques and other select retailers. 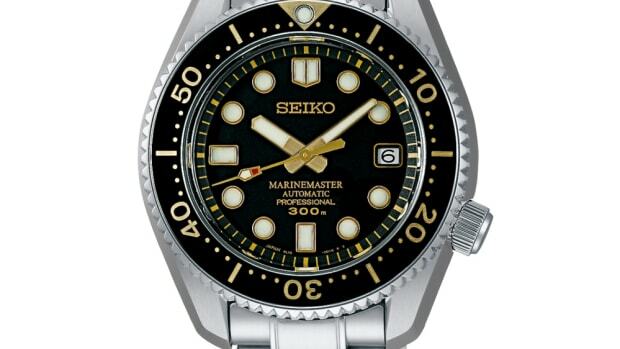 Japan's most famous watchmaker releases a special limited edition dive watch. 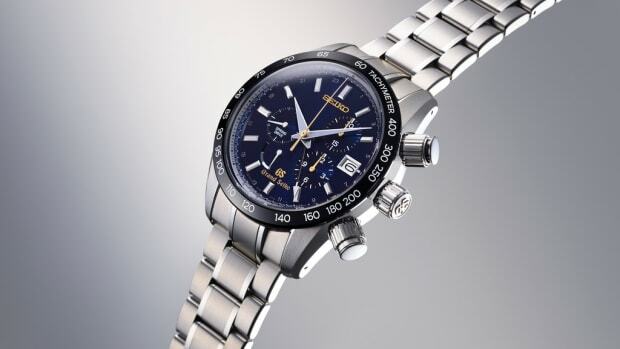 Time to consider Japan when it comes to choosing a high-end timepiece.